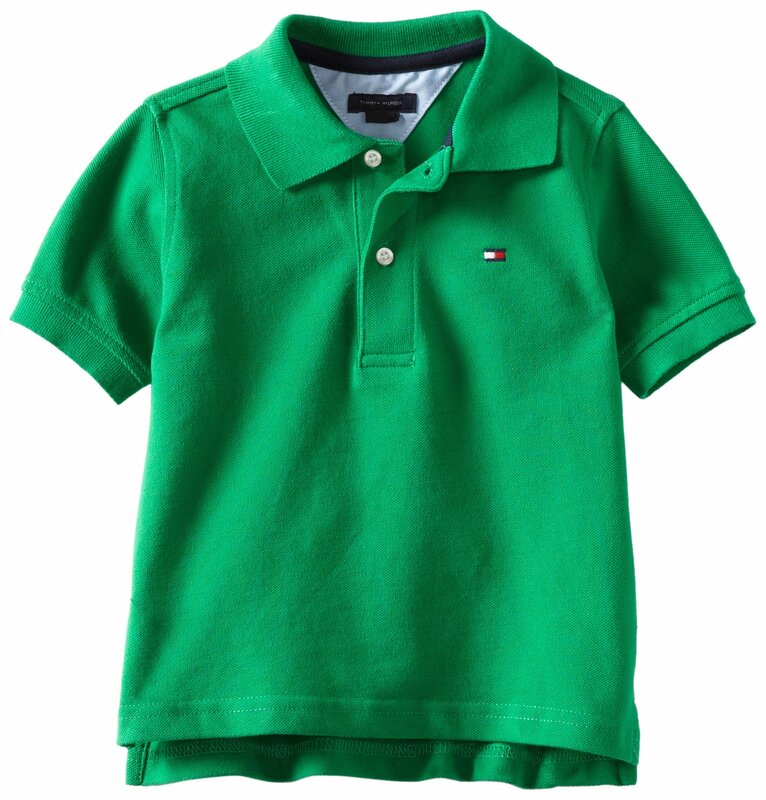 Tommy Hilfiger Boys’ Short Sleeve Ivy Polo Shirt. Classic solid pique polo with embroidered Logo. Good brand,decent price,nice looking too.